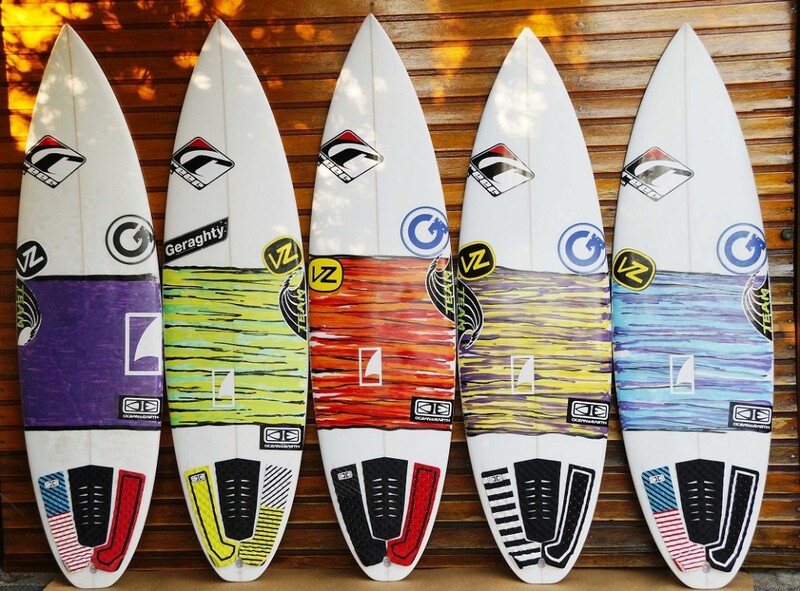 The home of Geraghty Surfboards is based in the Sunshine Coast, Queensland, Australia. 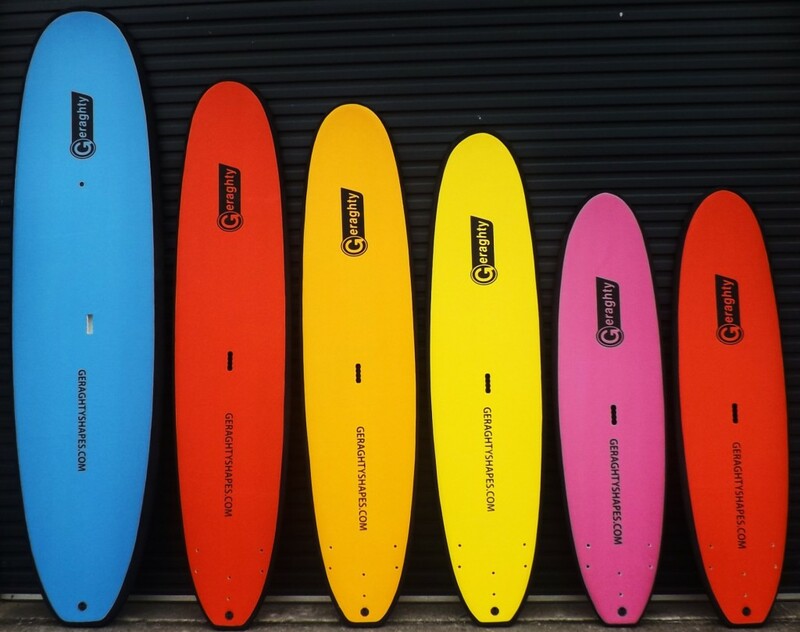 “Since Establishing our base on the Sunshine Coast, Queensland, Australia in 2012 I have expanded our focus on developing and delivering the Best Surf school Quality Softboards in the market here in Australia. My custom surfboard program has been scaled-down to service only my hard-core customers going forward.